My family and I love to go biking together. We look for easy, yet beautiful trails that our young ones can navigate through. 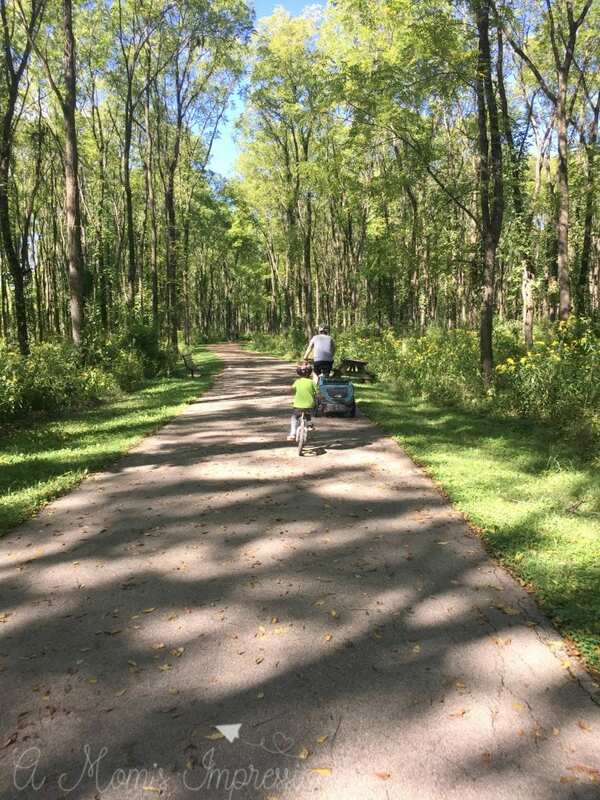 Over the course of the last year (since our oldest finally got the hang of riding) we have been searching trying to find some of Indianapolis’ Best Bike Trails when we came upon a local state park. 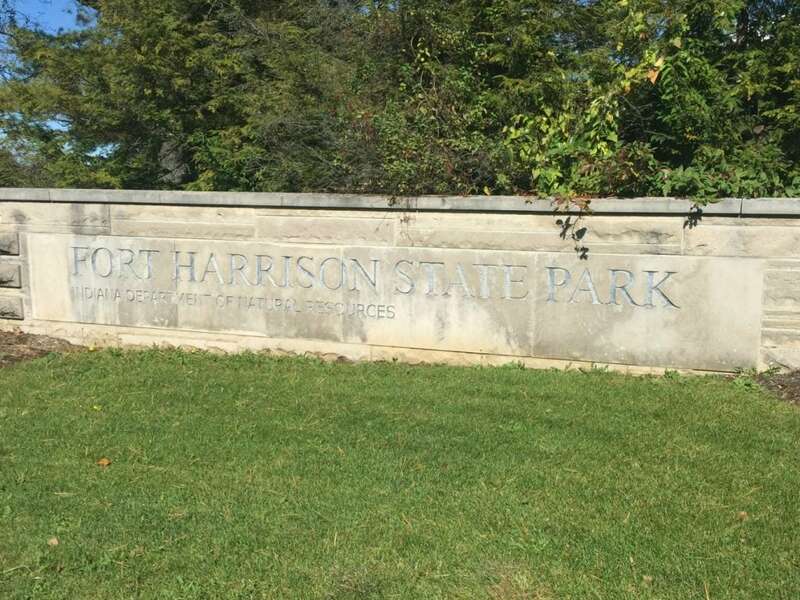 Fort Harrison State Park is less than 5 miles from our house and features some of the most beautiful bike trails that we have seen, best of all it is family friendly. Fort Harrison was opened in 1906 by United States President Theodore Roosevelt, to honoring former President Benjamin Harrison, who came from Indianapolis. Locals will often call the park Fort Ben. 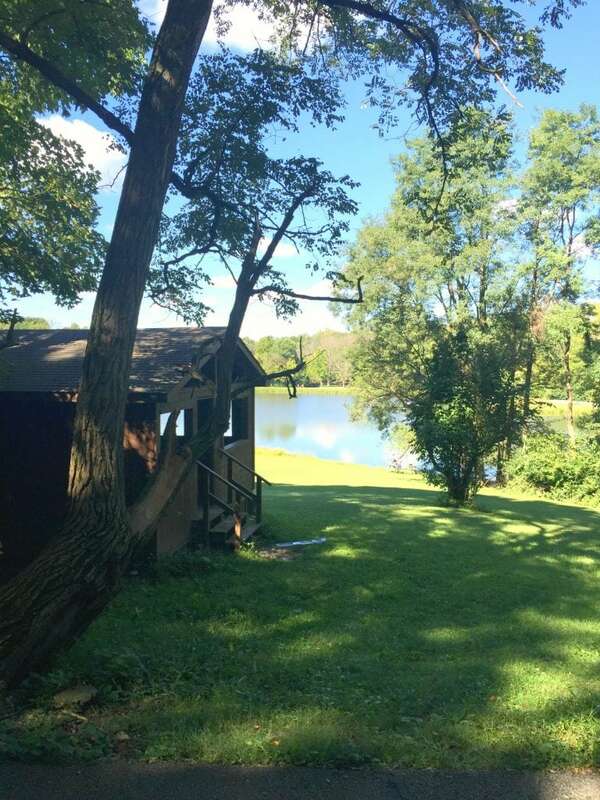 The 1,700-acre park features walking and jogging trails, picnic sites, fishing access to Fall Creek and two national historic districts. There are three hiking trails, and one for horseback riding, with horse rentals available in the park. One of the hiking trails, Harrison Trace Trail, is paved, making it available for bikers and in-line skating. 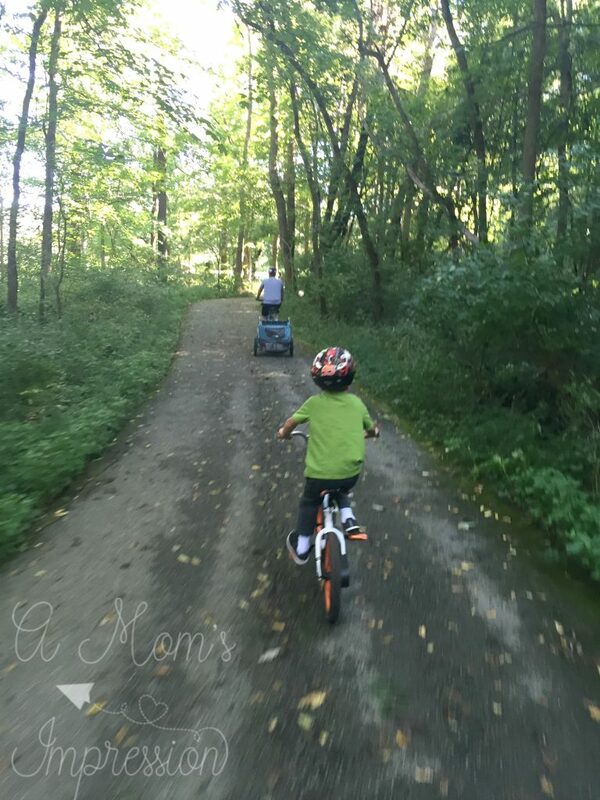 We love this trail for our family bike rides. The trail wraps around the park giving amazing views of “Duck Pond” and several tree covered trails that will just take your breath away. You can imagine what these trails look like in the autumn months as the leaves begin to turn colors. The park also contains several picnic areas and playgrounds for the kids. When we go we will normally pack a lunch and find one of the playgrounds to set up in. 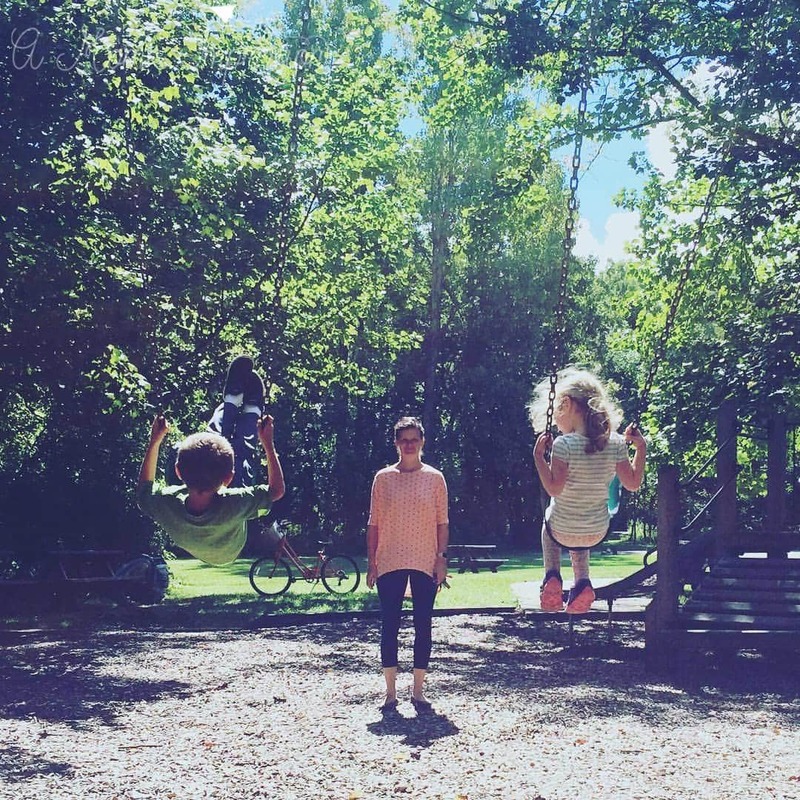 The kids love to swing and play on the numerous play gyms on the grounds. They have this amazing slide that is built into the side of hill that my kids just love. There hasn’t been a time that we have visited the park that we were ready to leave it. We could spend hours there with the multiple activities we can partake in as a family. 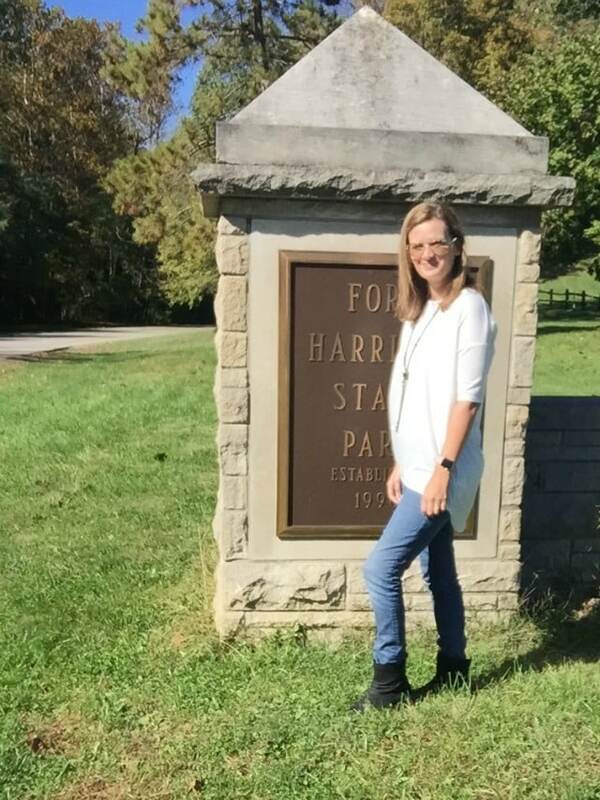 If you love hiking, biking, birding, horseback riding, or just hanging with the kids having a picnic lunch Fort Harrison State Park is for you. Check out my shoes that I wore on my recent trip to Fort Harrison! These are my newest boots from Earth®. Earth® gives you shoes you’ll love that will make you feel great – great because of how you’ll look, and great because of unexpected comfort from innovations that contribute to your greater well-being. When I think of boots, I usually don’t think of comfort but since these beauties have arrived, I have had a change of opinion. 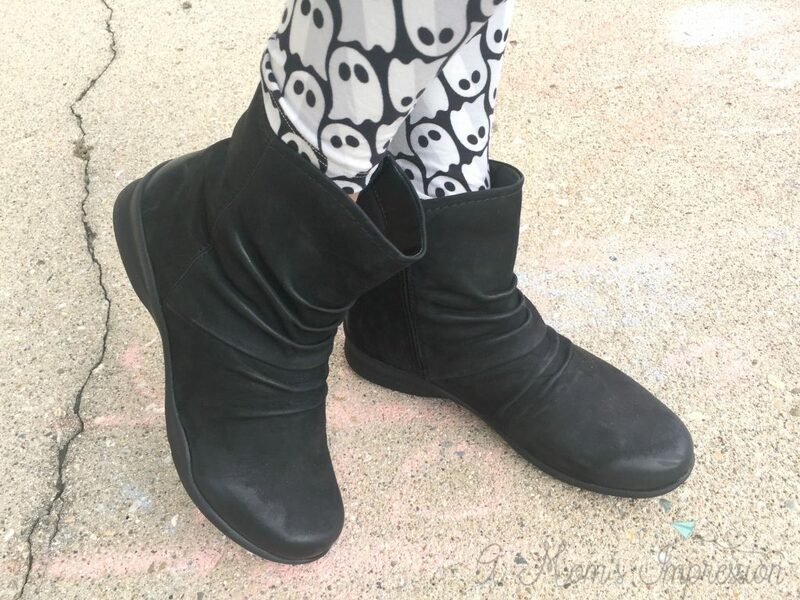 I can wear the Treasure boots all day long and my feet never complain. 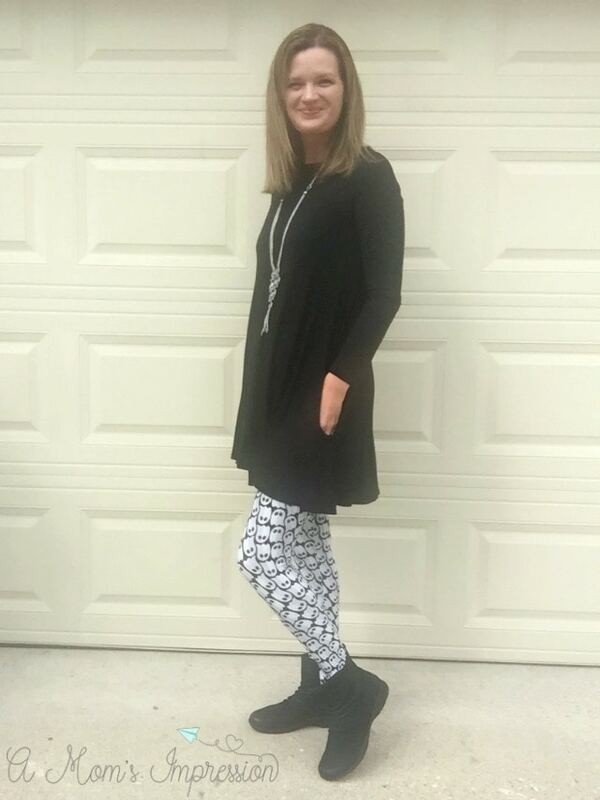 In addition to wearing them at the park, I have been pairing them with fun outfits like this one that I plan to wear for Halloween! What makes these shoes so comfortable is that Earth® features an innovative cushioned footbed for all day comfort. They feature a padded heel area to displace shock, a reinforced arch support to stabilize the foot and a multi-density latex cushioning layer for extra support. They are comfortable to wear all day long no matter your circumstances. Earth Shoes acts on their values with programs like “Plant A Tree On Earth” to contribute to a better environment. I love their philosophy because a better environment means more places like Fort Harrison can be available for families and individuals. The Fall 2016 Earth® Collection price ranges from $95 up to $140 for boots. Shop now on Earthbrands.com! Free Shipping and Returns! 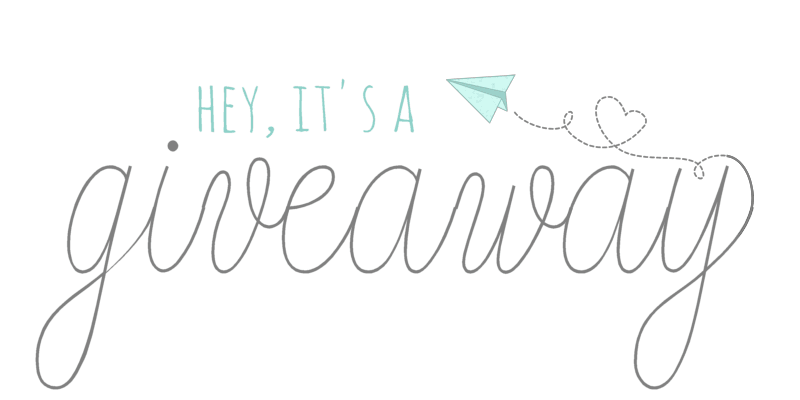 I love my Earth Shoes so much that I have partnered with the company to bring you a giveaway! One (1) reader will win their choice of shoe from Earth Shoes. This blog, A Mom’s Impression, contains content sponsored by Earth Footwear. The opinions expressed in A Mom’s Impression are my own.